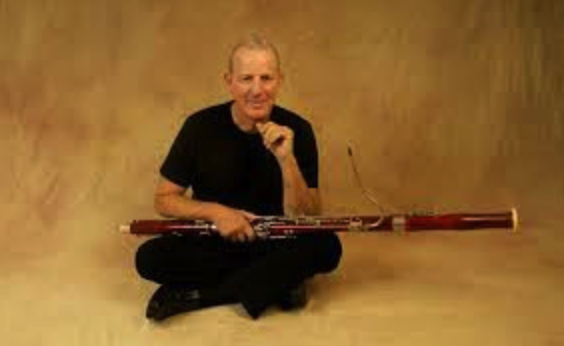 Whether blowing bebop over a Mingus tune or freely improvising with Anthony Braxton, Michael Rabinowitz's contributions have changed the conception of what the bassoon can do. He has recorded with Ira Sullivan, Red Rodney, Wynton Marsalis, John Hicks, Dave Douglas, Chris Potter and Joe Lovano. His festival appearances include Chicago, Montreal, Berlin, Tri-city, Tanglewood, San Francisco and Hollywood Bowl. Michael is a founding member of The Charles Mingus Orchestra which can be heard regularly at the Jazz Standard in NYC.